Since we first opened our doors in 1912, Nunn Bush has been dedicated to making men’s dress shoes and men’s casual shoes that combine comfort, quality, style, and value. As the years pass our styles may change but our goal remains the same. 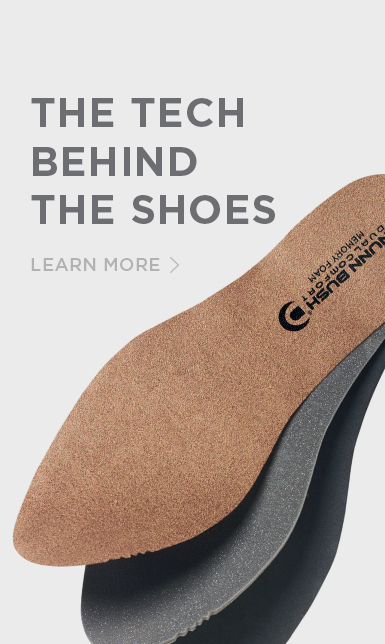 At Nunn Bush we refine our technology to engineer maximum support and cushioning into every shoe.